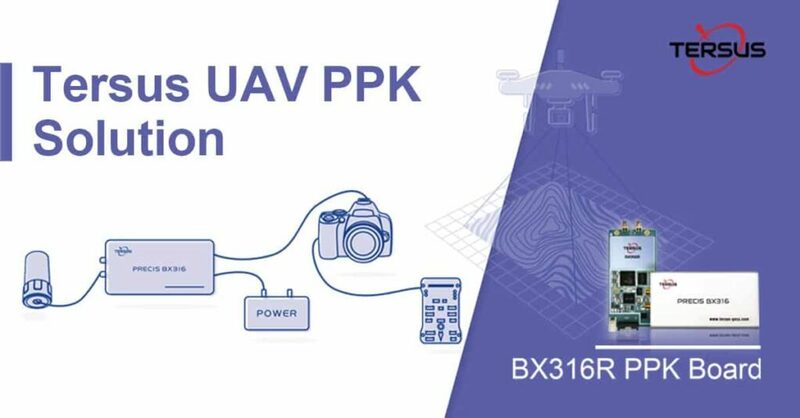 Tersus GNSS has announced the introduction of the company’s new solution for unmanned aerial vehicle (UAV) PPK (Post Processed Kinematic) applications. 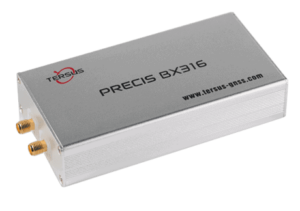 The Tersus UAV PPK solution includes a BX316R PPK Receiver, AX3705 Helix Antenna, and Tersus GeoPix Software. Combined with the forward and backward filter during post-processing, Tersus’ new PPK solution can provide more reliable positioning and a higher fixing rate. The BX316R PPK Receiver supports multiple constellations and dual frequencies. It has an in-built 4Gb of memory for GNSS observation data recoding. The compact, lightweight AX3705 Helix Antenna is specifically designed for UAV applications. The Tersus GeoPix software integrates GNSS observation functions, Event Mark interpolation and geotagging in EXIF. By clicking a single button after inputting all necessary data, the software provides results in the form of direct input for image processing software. The Tersus PPK solution reduces the time and cost of UAV imaging, and can significantly reduce or even eliminate the demand for ground control points (GCPs). Real-time RTK correction is not required. 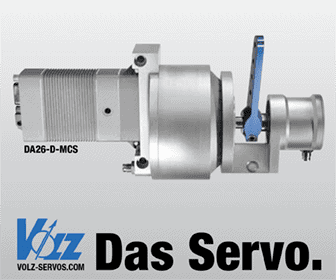 Results can be directly used by image processing software e.g. Pix4D, Agrisoft etc.